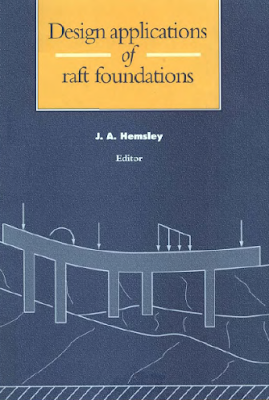 This book examines alternative design procedures for plain and piled raft foundations. Chapters are written by leading consultants and contractors from around the world who draw on their extensive experience in the UK and overseas.It explores the broad assumptions that are made in the analysis of soil - structure interaction, together with the associated calculation methods. 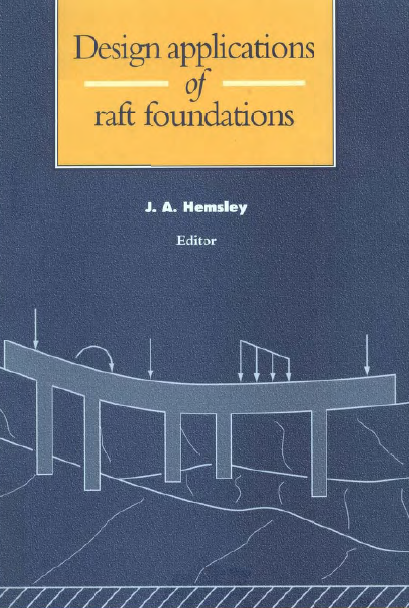 In particular, the book contains extensive references to recent work on the subject, and gives many examples of project applications covering a wide range of structural forms and ground conditions.